Why We Chose Your Company As Our Supplier? 1. 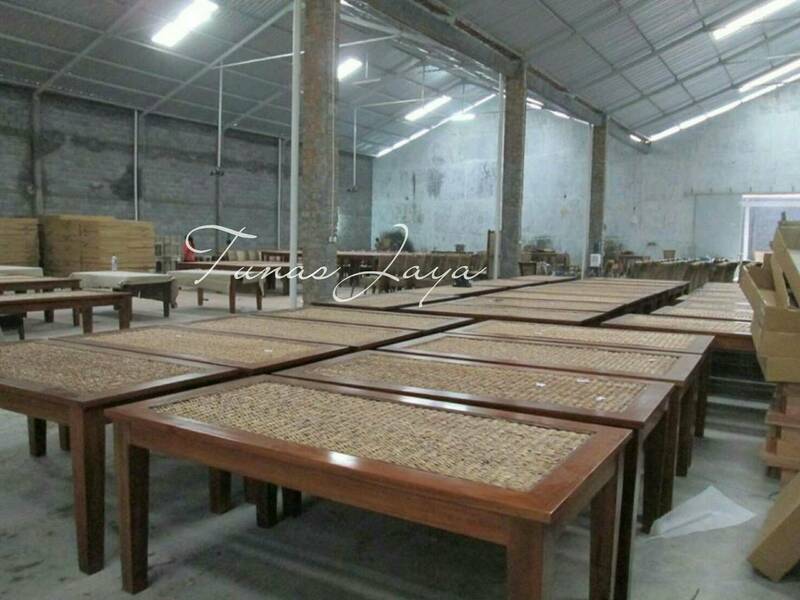 18 Years Experience in manufacturing & exporting furnitures world wide. 2. Our company abide all the government regulation with complete documents. 3. We are open for any audit before proceeding the busines. Our location could be reach about 30 minutes driving away from Adi Sumarmo Airport (SOC), 90 minutes from Adi Sucipto Airport (Jogjakarta) which both could be reach by 1 hour flight from Jakarta (CGK) or Bali (DPS) or 2 hours flight from Singapore (SIN). We can provide airport transfer if its needed. Can You Accept Custom Design? We welcome any custom design, the budget of the products are preferable. We confident we can quote the products competitively. 2. Our team will arrange a quotation including the prices, dimension (in cm), cbm, loadibility, finishing details, payment term, packing details, and delivery time. 3. The production starts once we received TT receipt of the DP at our bank account. 3. 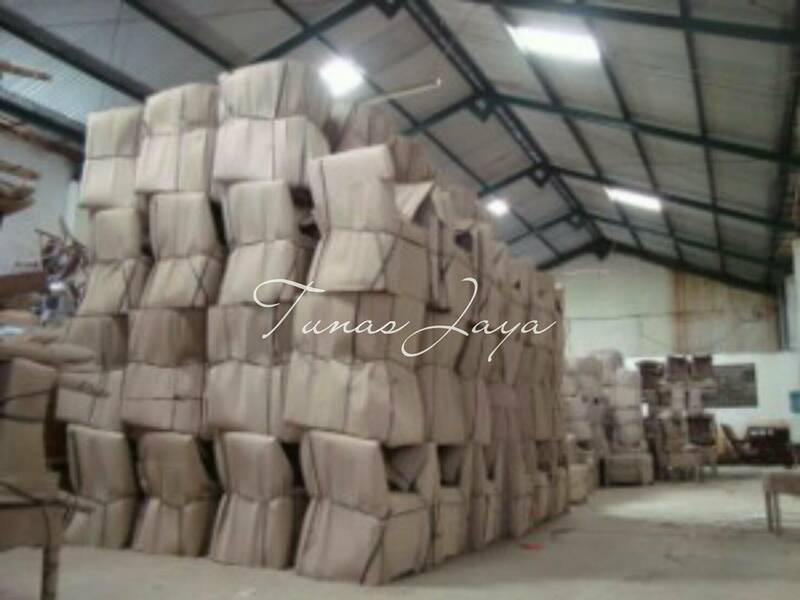 Mixed Item in 20FT = 5 pcs per item for furniture, 20 pcs per item for handicraft. 2. 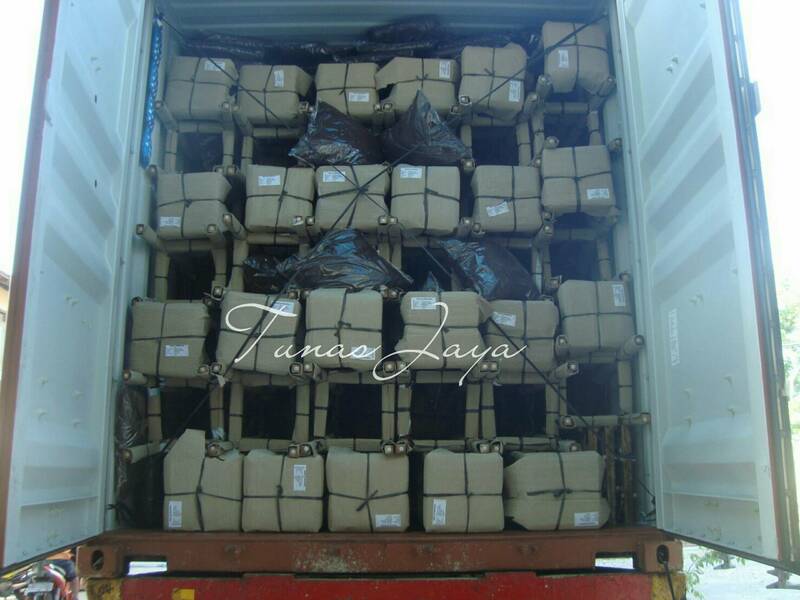 40HC = 6 – 10 weeks (upon confirmation), for multiple containers order the next container would be sent 1 week for every container. *the documents will be proces to you by courier or telex release upon receipt of the balance payment. Please be informed that the documents need around 2 weeks in processing. Hence to avoid any delay on the documents please send us the copy of TT for the balance payment at least one week after we send you copy BL. 2. 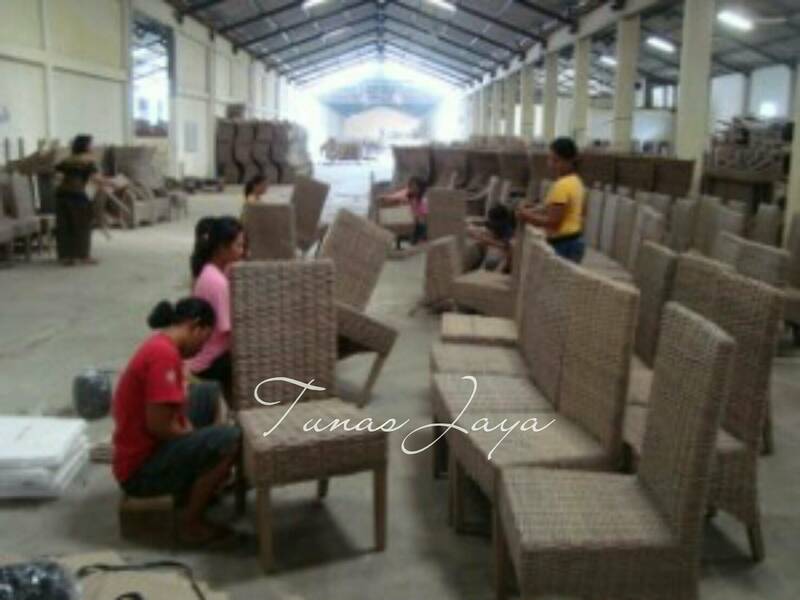 Natural Wicker will be put under the sun for 1 – 3 days after applied with the environmental friendly anti fungus. How you Anticipate Wood Worm? 1. Applied environmental friendly chemical for the wood (X dry). How to Care The Products? Wipe clean with mild cloth -> Wipe Dry -> Apply furniture polish everytime needed. All the products are indoor unless stated as outdoor furniture. Whats The Material Your Company Provided? Can You Prove The Legality of The Material You Use? Yes, We will provide V – Legal Certificate which state total products, total wood volume used for the products, the source of the material. Can You Provide Barcode Label? Yes we can, please provide detailed information at the begining of your order. How You Packed Your Products? 2. For any professional photo will be charged according to the photographer. 1. 3 – 4 weeks for new design. 2. 1 – 2 weeks for swatches. How Many Dry Box in The Container? Minimum 40% DP in advance, 60% Balance Payment Against With The Documents.